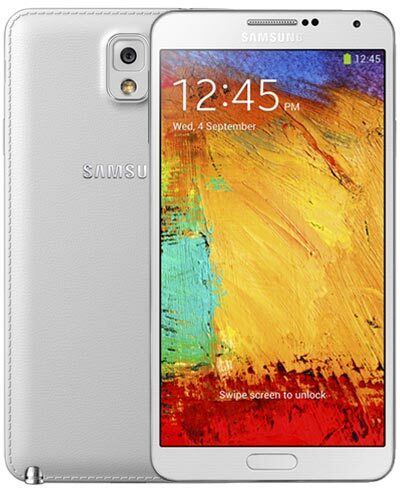 We provide top-quality Samsung Galaxy Note 3 repairs almost anywhere in Metro Vancouver. Model Number: SM-N900W8 if purchased in Canada. Have you cracked the glass on your Samsung Galaxy Note 3? No biggie! We can replace the screen with ease. There’s never been a better time to get a cheap Note 3 screen repair. Call us at 604-700-6049 to reserve your replacement part today! Trust Vancouver’s top-rated experts.